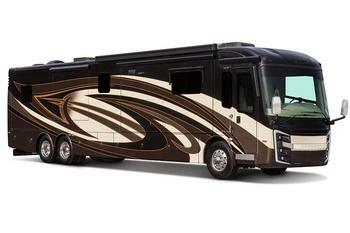 Entegra Coach is recalling 393 model year 2015-2016 Aspire and 2017-2018 Insignia motorhomes built on a Spartan chassis. The air brake supply reservoir is less than 12x the combined volume of air for all service brake chambers. As such, these vehicles fail to comply with the requirements of Federal Motor Vehicle Safety Standard (FMVSS) number 121, "Air Brake Systems." The undersized air brake supply reservoir may be insufficient air to properly operate the brakes during repetitive brake applications, reducing braking performance and increasing the risk of a crash. Entegra will notify owners, and Spartan service centers will replace the current air supply reservoir with one that has twice the capacity, free of charge. Owners may contact Spartan Chassis at 1-800-543-4277 or Entegra customer service at 1-800-517-9137.